We're now less than two months away from the release of Rogue One: A Star Wars Story and news from the film has been pouring out recently. 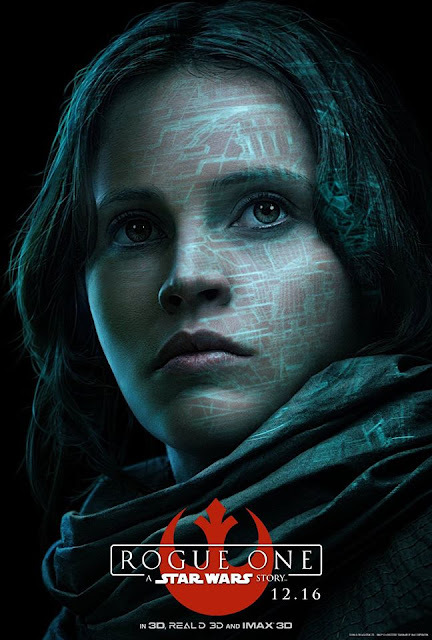 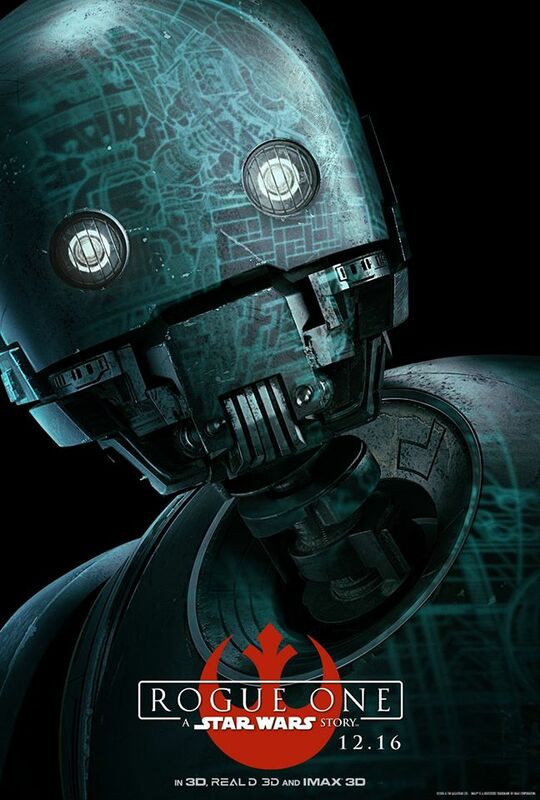 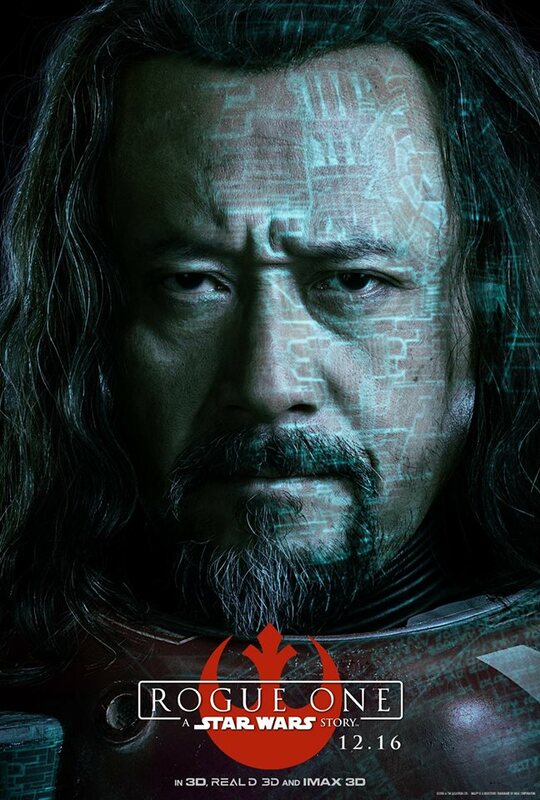 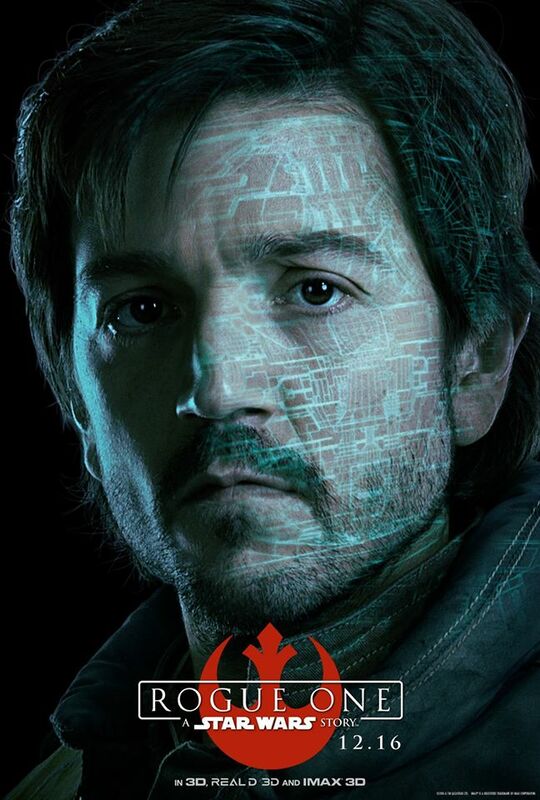 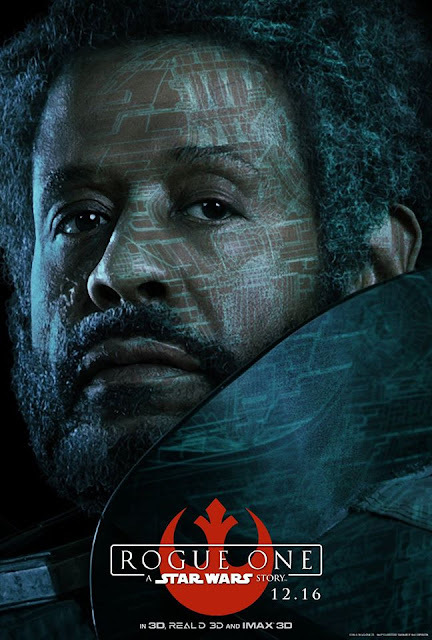 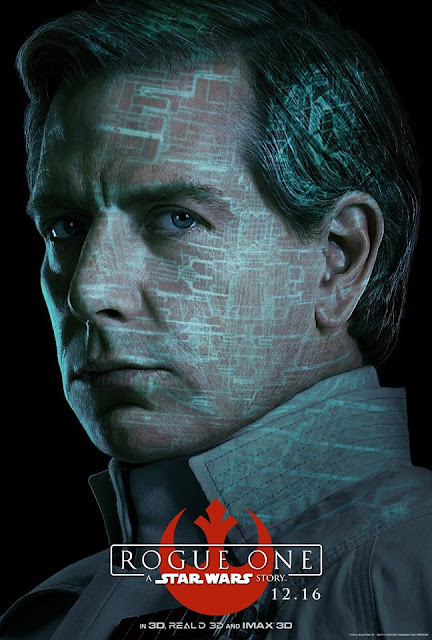 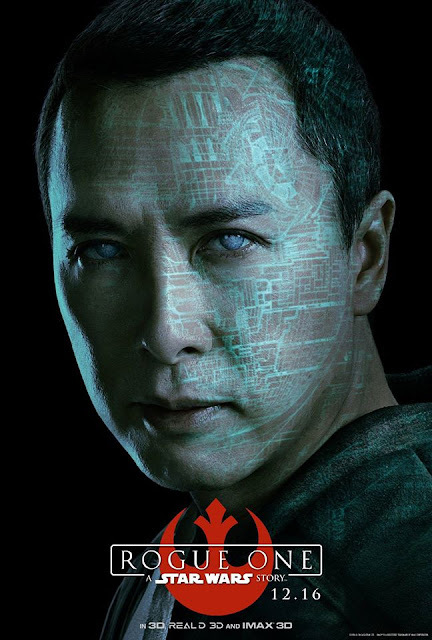 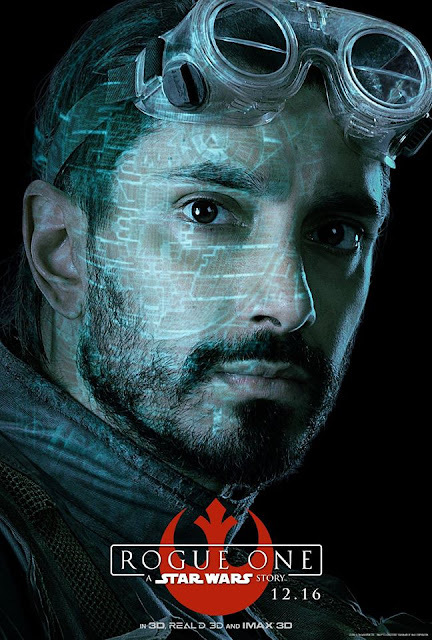 Last week Lucasfilm unveiled a new theatrical Rogue One poster, along with the trailer, and today a collection of character posters hit the web. Rogue One: A Star Wars Story hits theaters this December 16th!